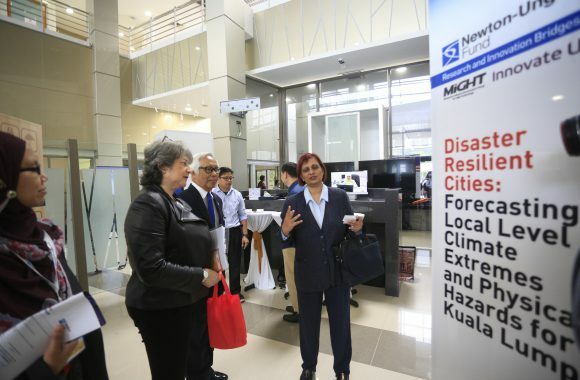 A joint effort between the Malaysian and British government to promote STI collaboration between the two countries. 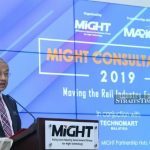 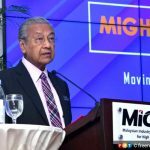 The set-up of the fund was approved by the Economic Council on the 14th of June 2014, totaling approximately RM110 million to match the £20 million provided by the UK government for the next 5 years. 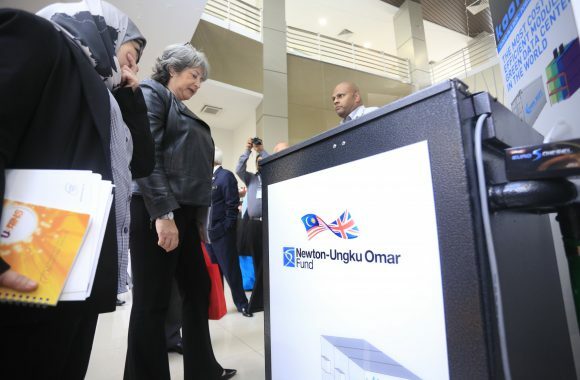 The Newton-Ungku Omar Fund plays a vital role in growing the capabilities and capacities of Malaysia's scientifc community. 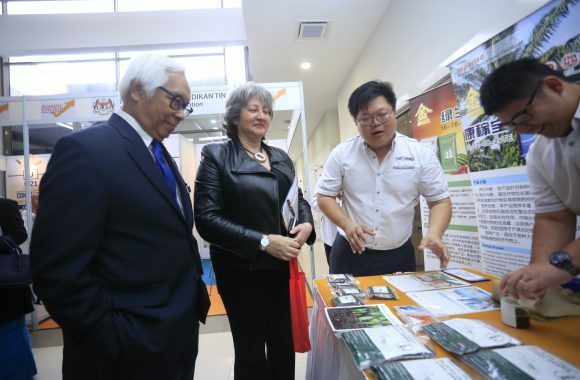 It provides local researchers with the opportunity to collaborate with research partners in the UK on projects that address specifc issues pertaining to the global challenge of climate change and sustainability. 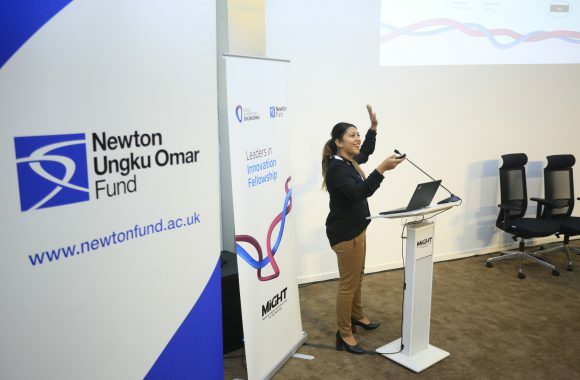 "There is clear evidence that international collaboration is important for research as it contributes to a diversity of ideas, views and good practices"